With limited warehouse space, one of your topmost priorities should be maximizing every square inch of storage space. 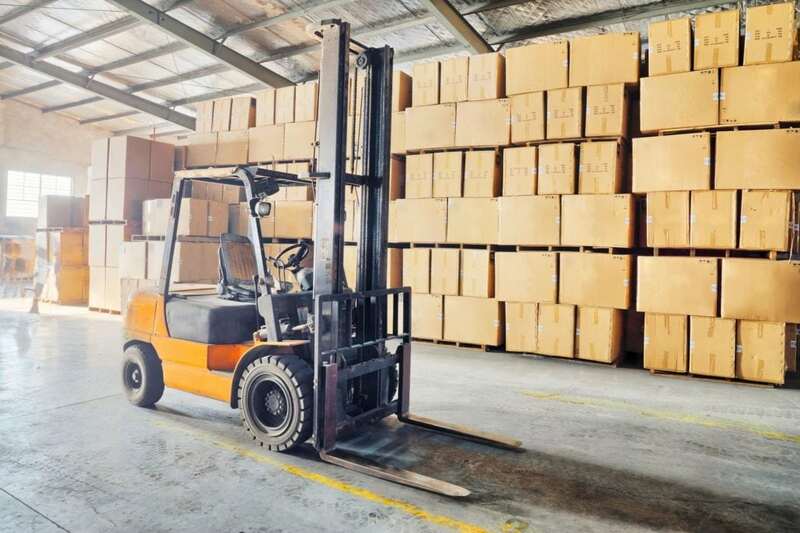 Optimal use of your warehouse’s storage capacity will increase freight handling efficiency, reduce carrying costs, and improve your bottom line. Let’s take a look at some tips for maximizing warehouse space. The first thing you should do is to create an accurate floor map of the usable warehouse space. Armed with the precise measurements, analyze the layout and physical characteristics of the space from the four cardinal points as well as the size and shape of the freight to determine the best method of storage (straight or diagonal). To curtail travel time, place frequently picked freight towards the front of the warehouse and ensure that large and small items are stowed in different racks for easy identification. When choosing a “staging area” around the loading dock, pick a centrally located, easily accessible and maneuverable space. Ensure that the staging area is clear at all times to facilitate easy loading and offloading of freight. When calculating the total volume of usable space in a warehouse, most people think horizontally; however, it is a good idea to consider the air/vertical space. With the right equipment and the addition of higher storage units, more material can be stored in the same square footage. You should also optimize the use of shelving space. Using pallet racks to store small items not only wastes space, it also makes it easy for the items to be misplaced or damaged. Consider installing different shelving dimensions to store items of various sizes. To improve efficiency and reduce travel and loading times, it is a good idea to divide the warehouse space into numbered sections. Each column/row should be numbered chronologically or assigned an alphabetized label or a combination of both. The labels should be hung over the sections in such a way as to be easily visible to workers on the warehouse floor. Once items are placed in a particular section, the section label, as well as pertinent info regarding the freight, should be noted down. When possible, ensure that the entirety of a customer’s freight is stored in a particular section. Assign designated section to each customer to facilitate easy location and picking of freight. Although lean management practices are native to the manufacturing industry, they are also applicable in logistics and warehouse management. Implementing a lean approach to inventory is one of the most effective ways of boosting efficiency. You should only keep what is actually needed and nothing more. This involves reducing the volume of safety stocks and discussing with suppliers to bring in smaller loads on a frequent basis. To ensure your warehouse space is used to the best of its advantage, you should hire a warehouse manager whose sole duty is the control and effective management of the warehouse. Such personnel is in charge of the day to day operations of the warehouse and will make all the difference in the world when it comes to optimizing space and facilitating workflow. Please contact us with warehousing inquiries at [email protected]. Make sure to connect with us! Best Yet Express, LTL Trucking, Shipping and Freight © 2016. All Rights Reserved.